Amazing Club House Resort Pools. <?xml:namespace prefix="o" ns="urn:schemas-microsoft-com:office:office" />Next to the Orange County Convention Center & Sea World. Perfect for families & business travelers alike. Accommodate up to 6 people comfortably. 1232 Heated SF. Questions? Call us. We like to help! 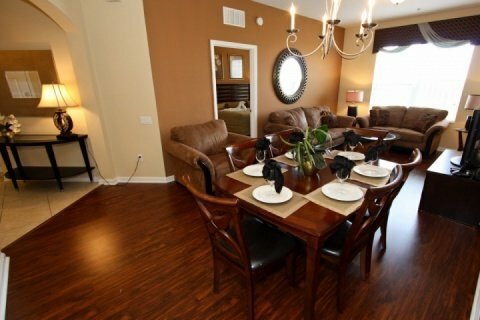 The Isles at Cay Commons is located in Vista Cay one of our Orlando vacation rentals that will entice you with it’s Tuscan themed condominiums conveniently located less than a mile from International Drive and the Orlando Convention Center and less than 10 minutes from Disney. Universal, Sea World and the Shingle Creek Golf Resort are all less than 5 minutes away. This home was built in 2008 and is 1247 heated square foot. • Stainless Appliances - Fridge, Oven , Microwave, Toaster. Coffee Maker, Blender, Dishwasher. • Fully equipped kitchen utensils. Full washer / dryer. Each OVH360 team member lives in Orlando and has done so for at least 20 years! Strict quality and standards for each vacation home! Hand picked vacation home communities to meet our quality and standards! Put our Local Knowledge to work for you! We loved everything about the vacation! Condo was clean and spacious. 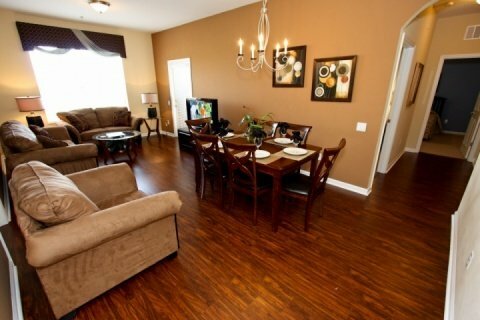 Had all the amenities of home which was great with my two year old son helped him to feel more comfortable! 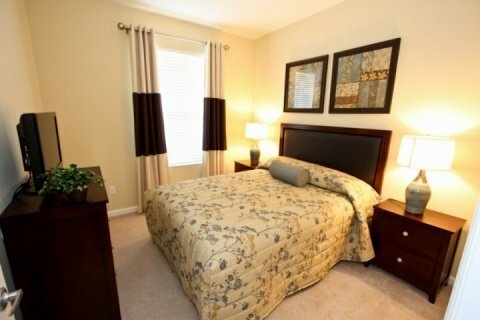 The location was sweet short drive to Disney, close to Universal, Seaworld, plenty of shopping and restaurants. Walking distance from the condo there was a grocery store, chinese, pizza, even an ice cream store. There was also a kiddie pool which we loved with our little man.